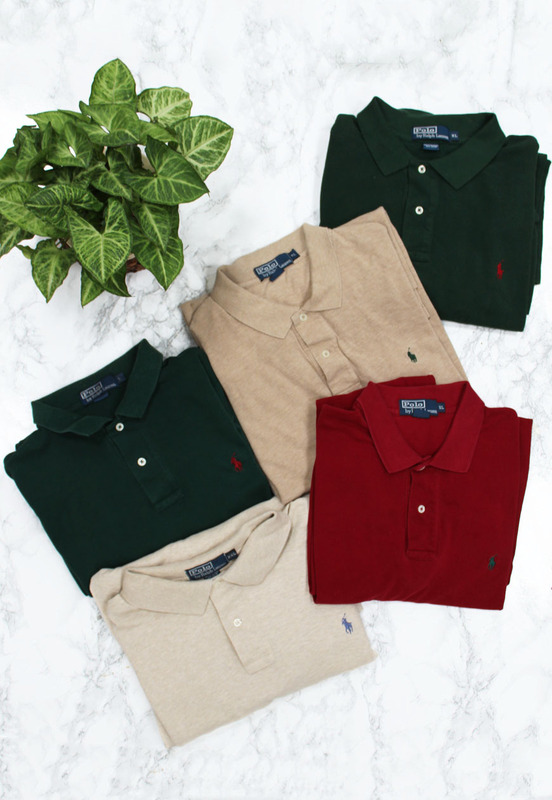 Vintage Ralph Lauren Polo Long Sleeve Shirts. White w/ Blue Pony. Size M.
Dark Grey w/ Purple Pony. Size L.
Yellow w/ Blue Pony. Size L.
Red w/ Navy Pony. Size XL.